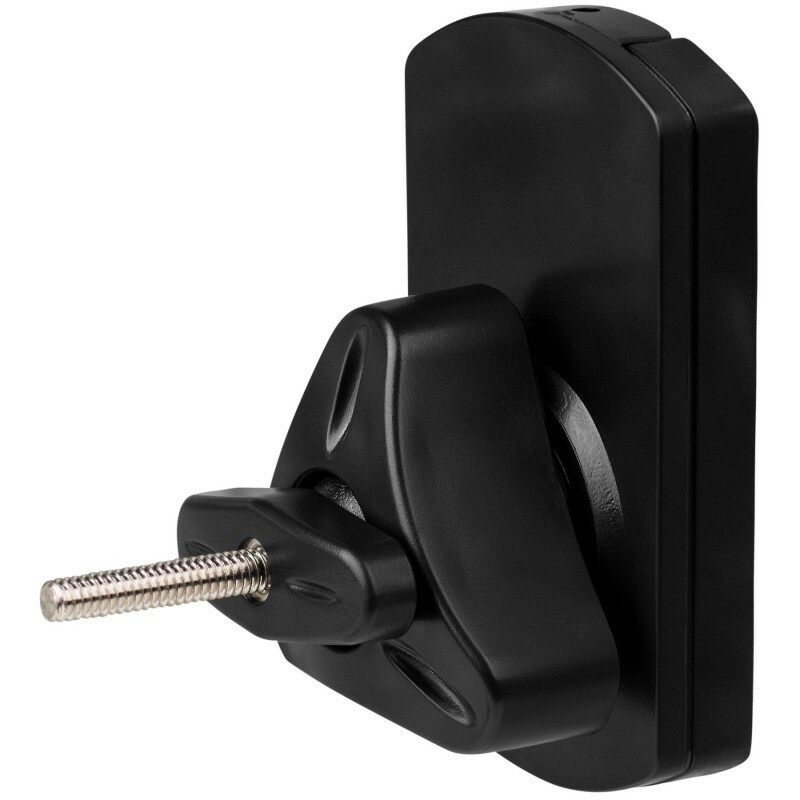 The easy-to-install SWMB by Dayton Audio allows you to wall mount your bookshelf speakers weighing up to 22 lbs. 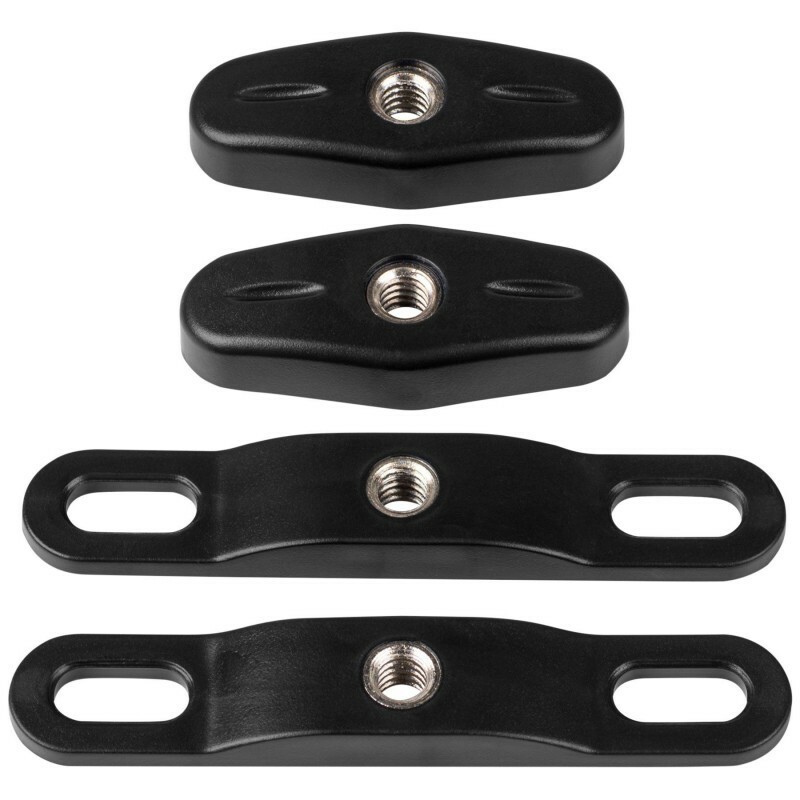 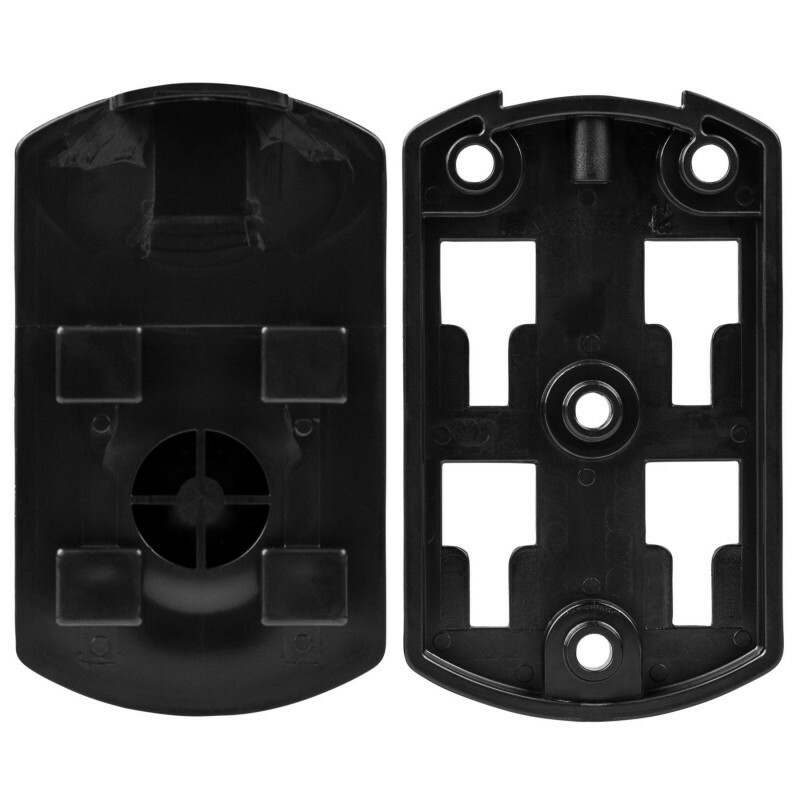 A variety of hardware is included that allows for keyhole, M5, M4, M6 and direct cabinet fastening mounting options. 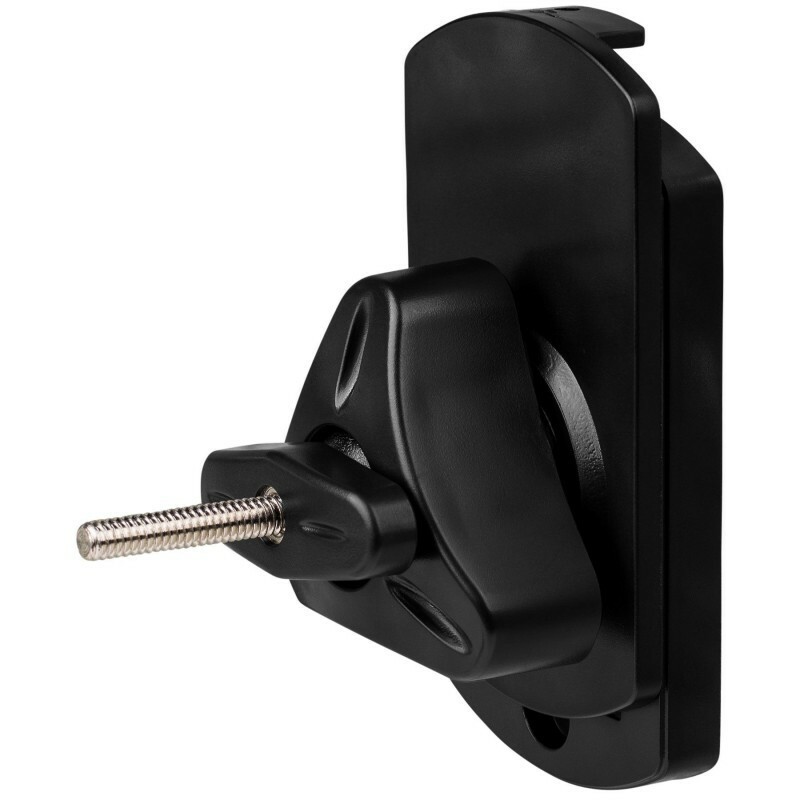 The Dayton Audio SWMB Shadow Mount allows you to mount your bookshelf speakers to the wall, or easily fasten directly to a speaker cabinet. The SWMB will support speakers up to 22 lbs. 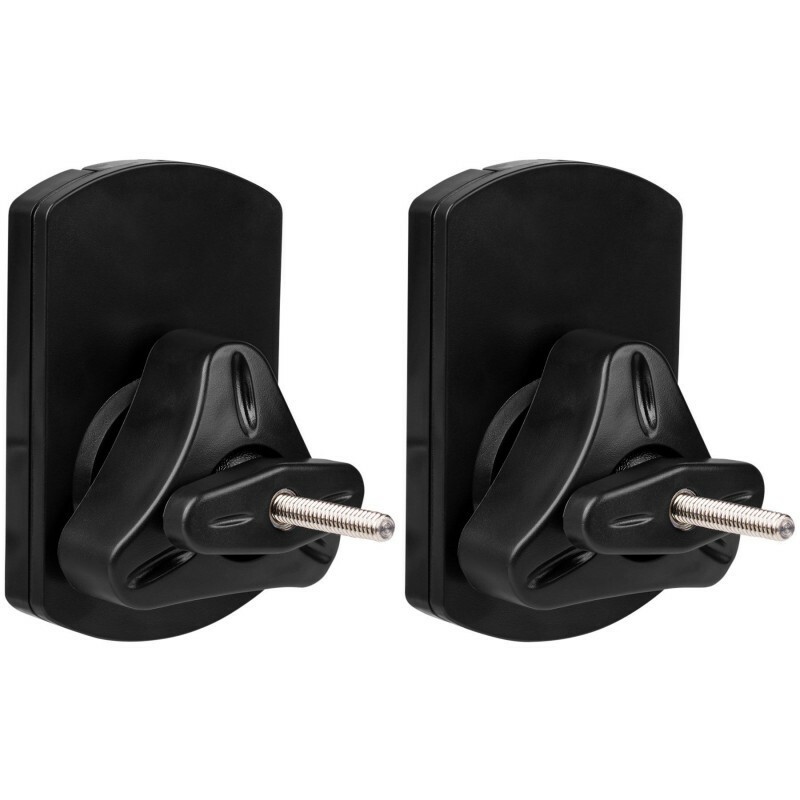 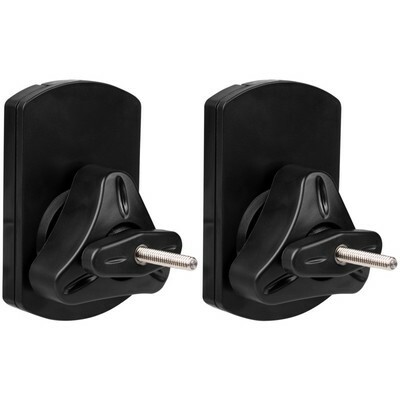 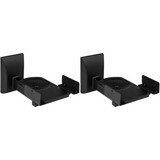 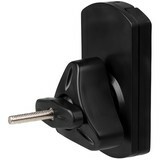 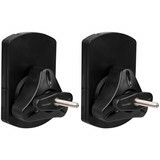 and conveniently swivels and tilts ±30° to achieve the optimal placement of sound in your home theater. 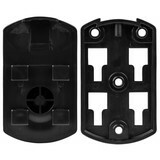 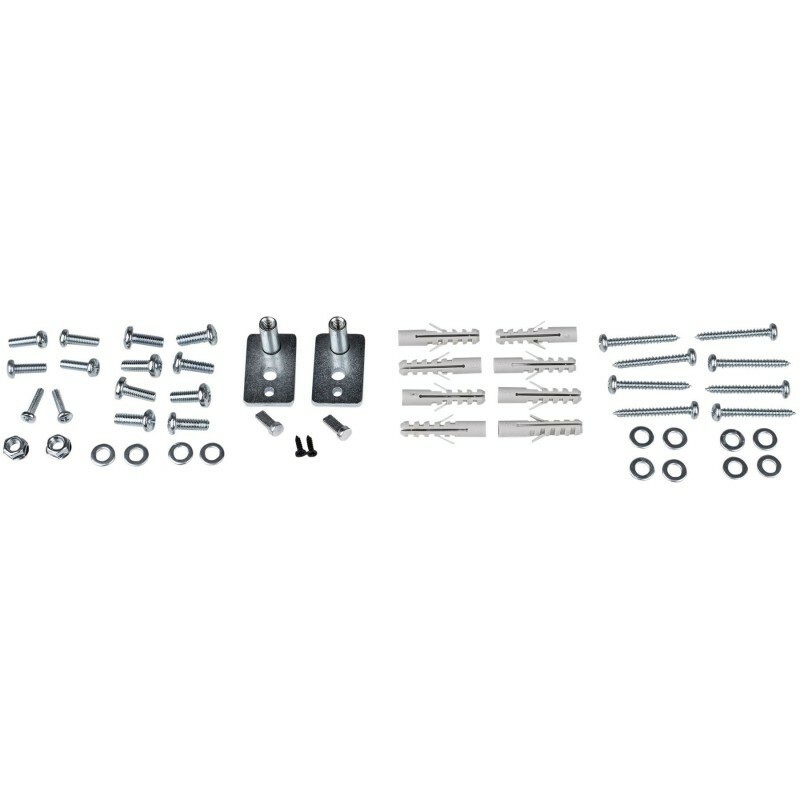 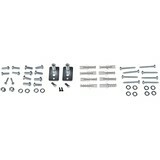 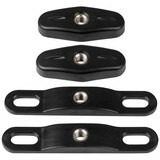 A keyhole mounting plate, M4, M5 or M6 screws are included for quick installation. 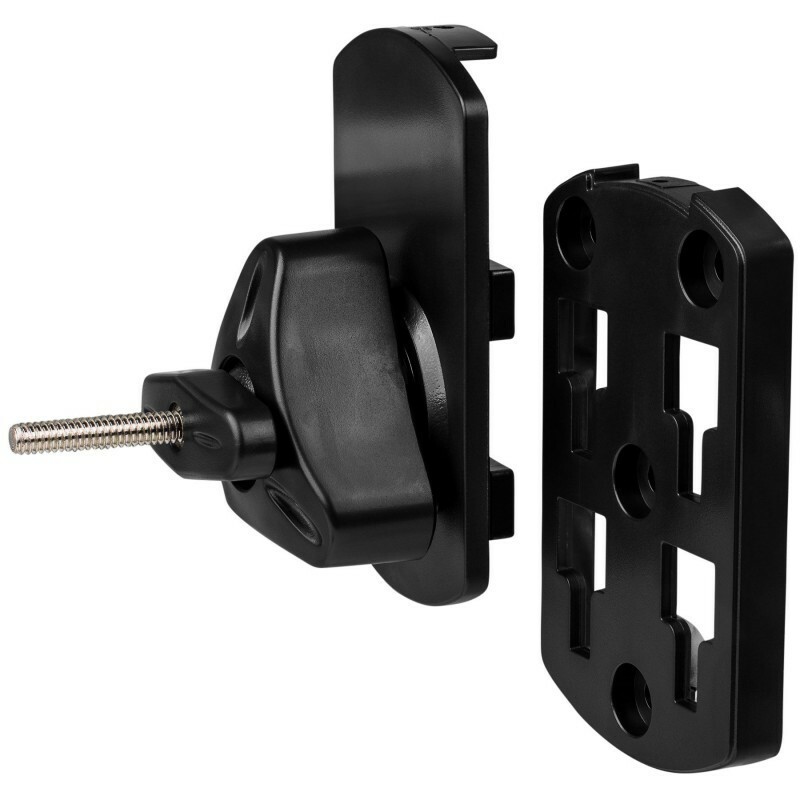 Specifications: • Mounting plate width: 2-9/16"• Mounting plate height: 4-3/8" • Tilt adjustment: ±30° • Swivel adjustment: ±30° • Maximum weight capacity: 22 lbs. 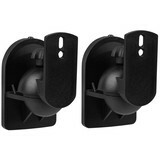 • Holds speakers up to 22 lbs.